Business units everywhere are under the gun to prove their effectiveness and strategic value--especially human resources departments. 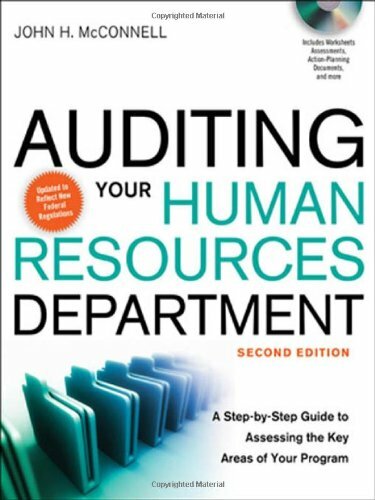 Now they can accurately gauge how well they're doing with this new edition of Auditing Your Human Resources Department. This comprehensive guide walks readers through an in-depth self-assessment process--rigorous, but far less costly and intimidating than an outside audit. Hundreds of pages of questionnaires, checklists, and forms make the process as simple and painless as possible. Completely revised to include information on strategic planning and HR, important developments in technology, and new federal workplace laws, the second edition supplies the tools to pinpoint strengths, improve weaknesses --and turn HR into an essential business asset.